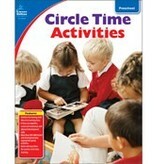 Turn circle time into learning time with Circle Time Activities. These activities foster social and emotional development and develop basic math, problem solving, language, music, movement, and literacy skills. A Concept and Activity Matrix are included to help educators identify, focus, assess, and enhance specific skills of each student. 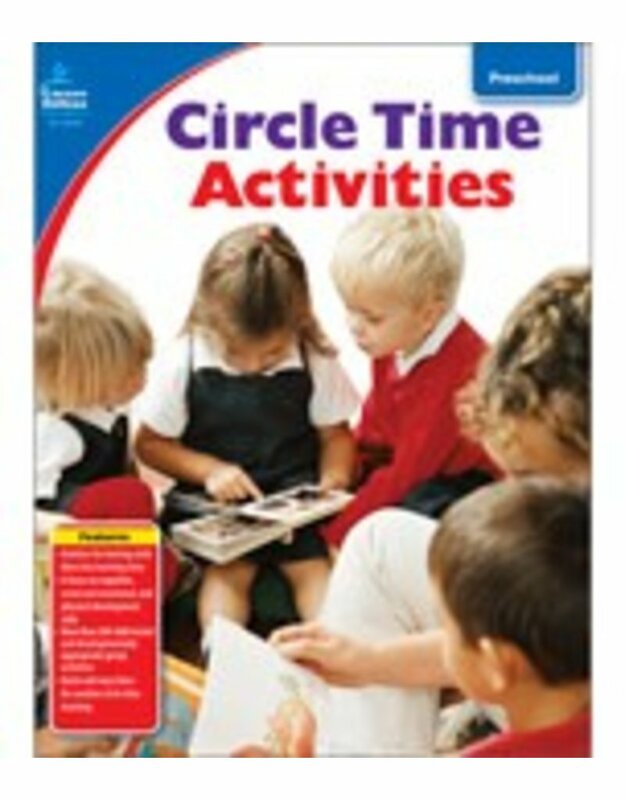 Its 160 pages include hundreds of child-tested and developmentally appropriate group activities.